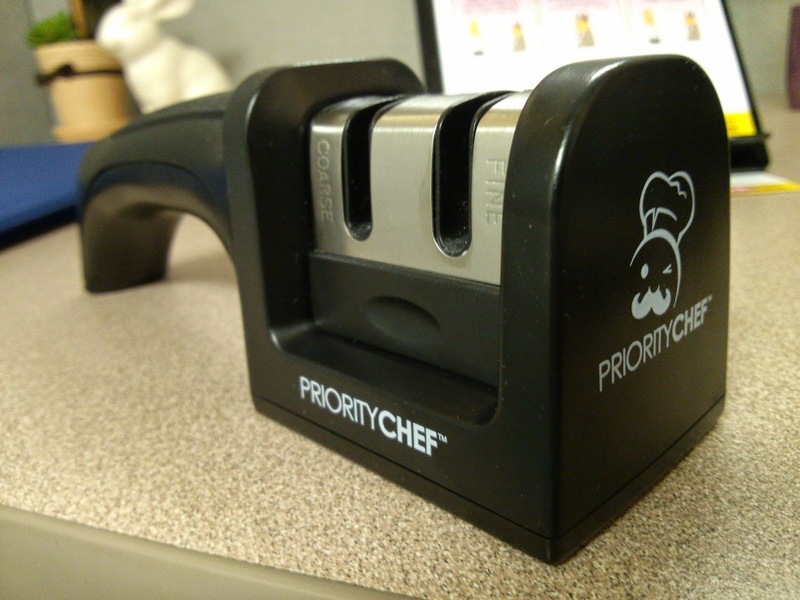 Priority Chef's Premium Knife Sharpener is a two-stage sharpening system with coarse and fine sharpening. 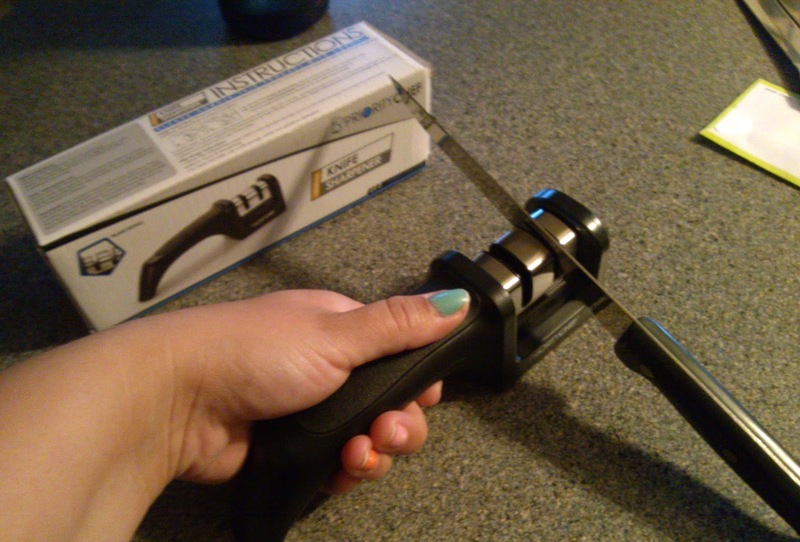 It's really easy to use - For completely dull knives, pull 2-4 times through the coarse section. For light sharpening, just pull 2-4 times through the fine sharpening section. 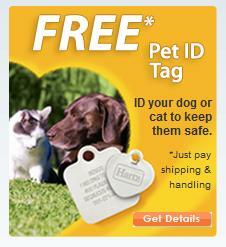 Both sections are easily labeled so there's no guesswork involved. If you're a cheapskate like me, using a sharpener is an affordable way to bring your dull knives back to life rather than buying a whole new set. It's quick, easy, and small enough to store in a kitchen drawer or cabinet. Or store it next to your knife block set - The black and silver design looks sleek enough to sit out on the countertop.